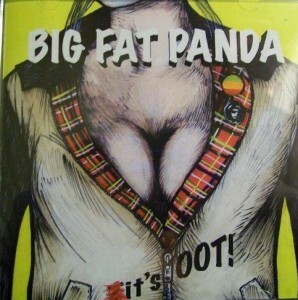 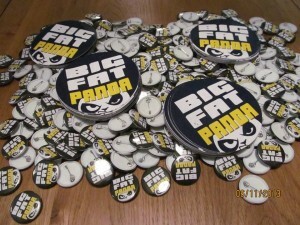 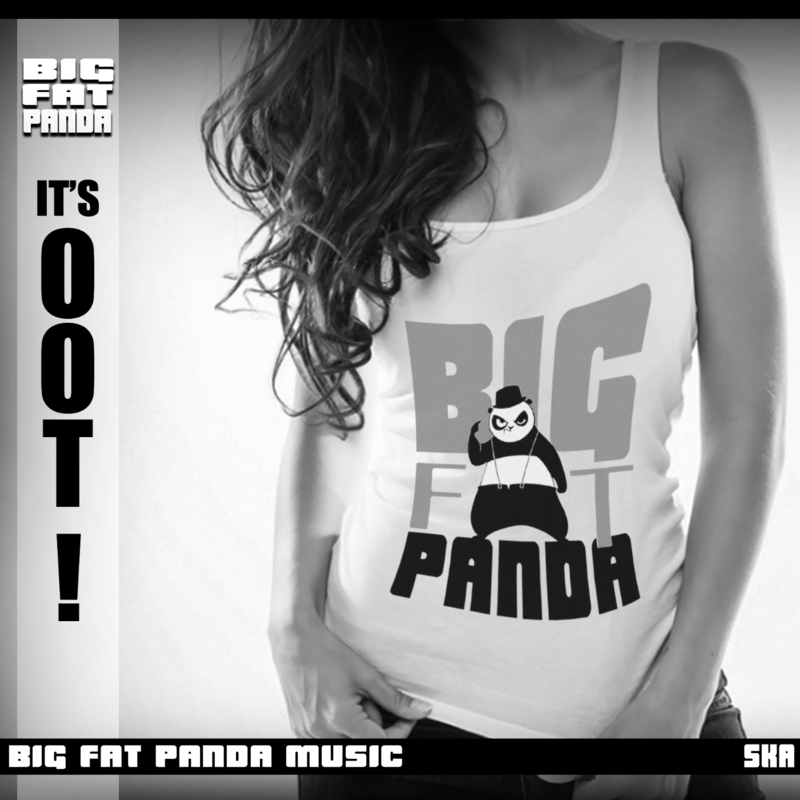 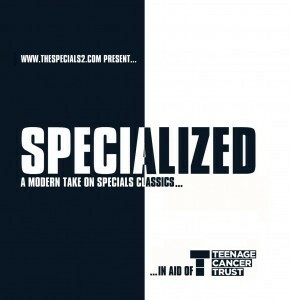 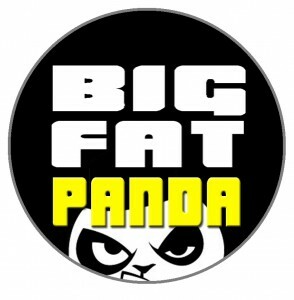 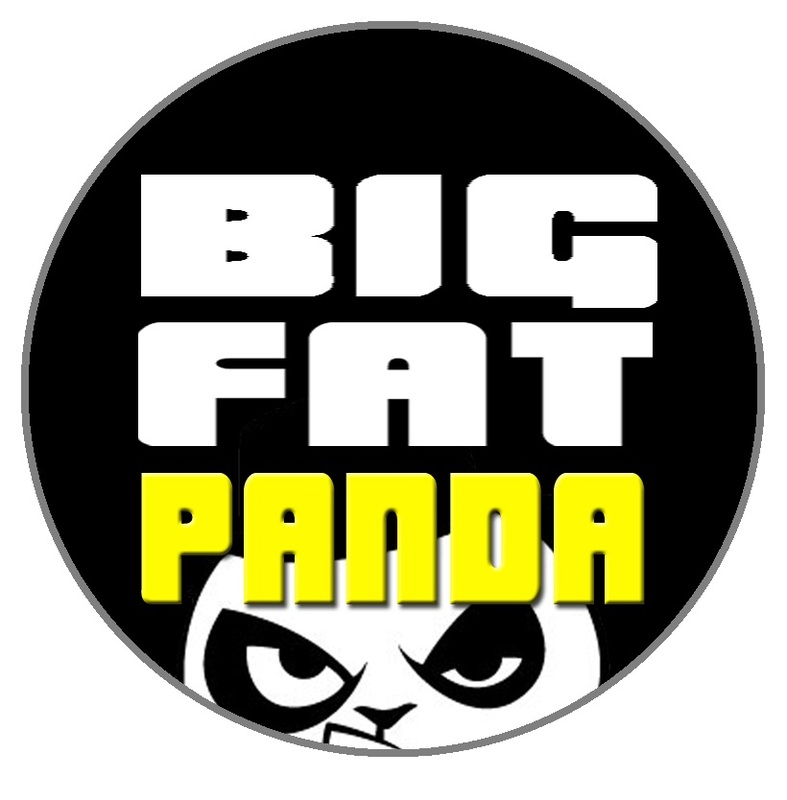 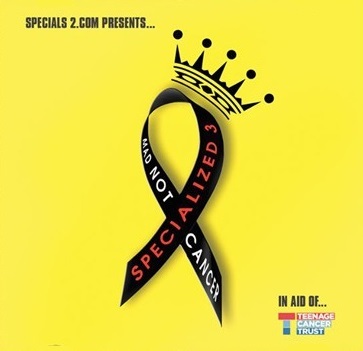 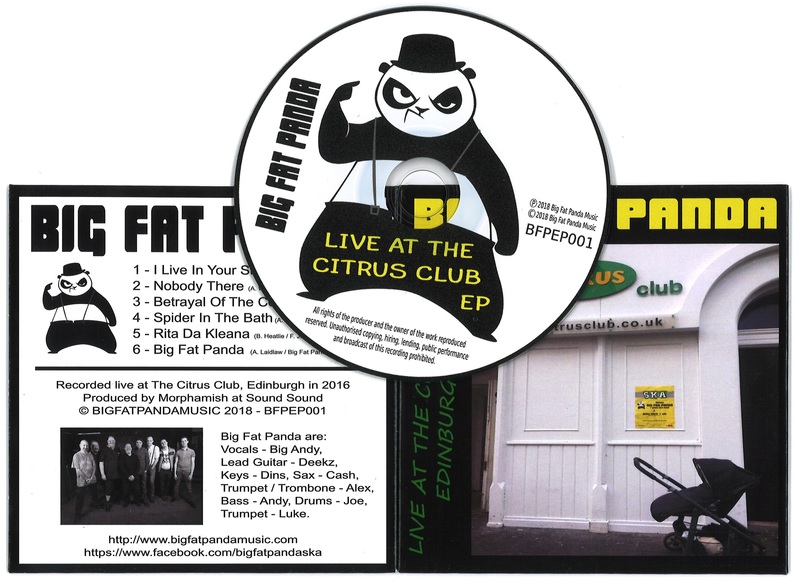 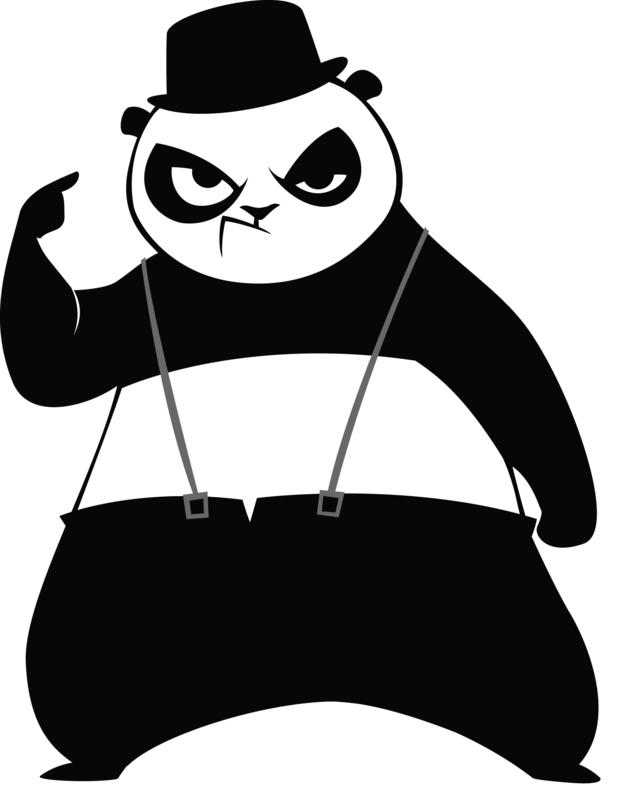 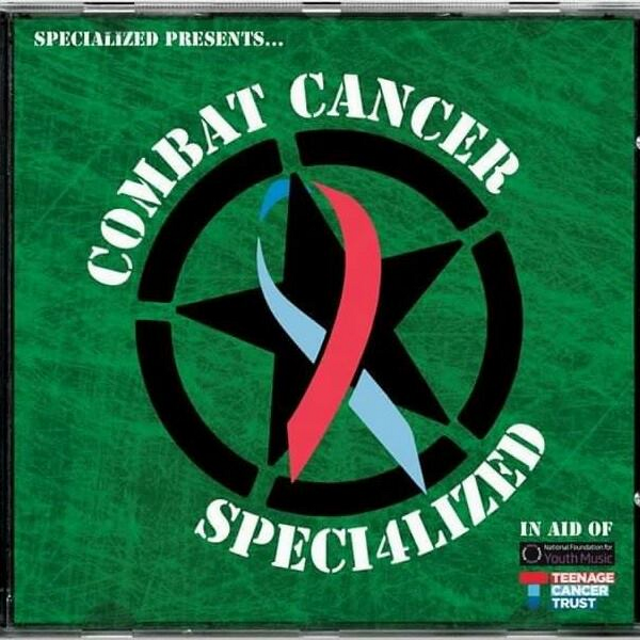 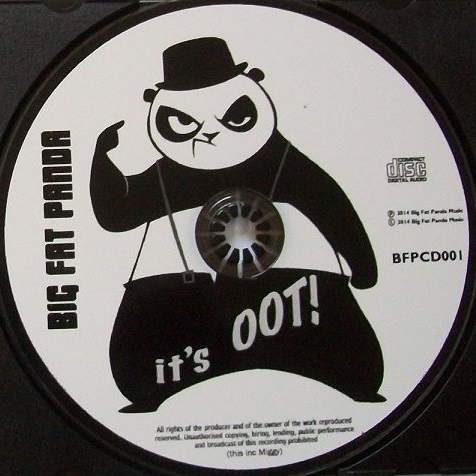 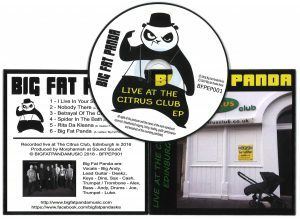 Big Fat Panda CD album – It’s Oot! 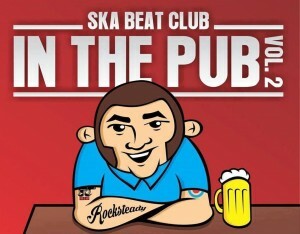 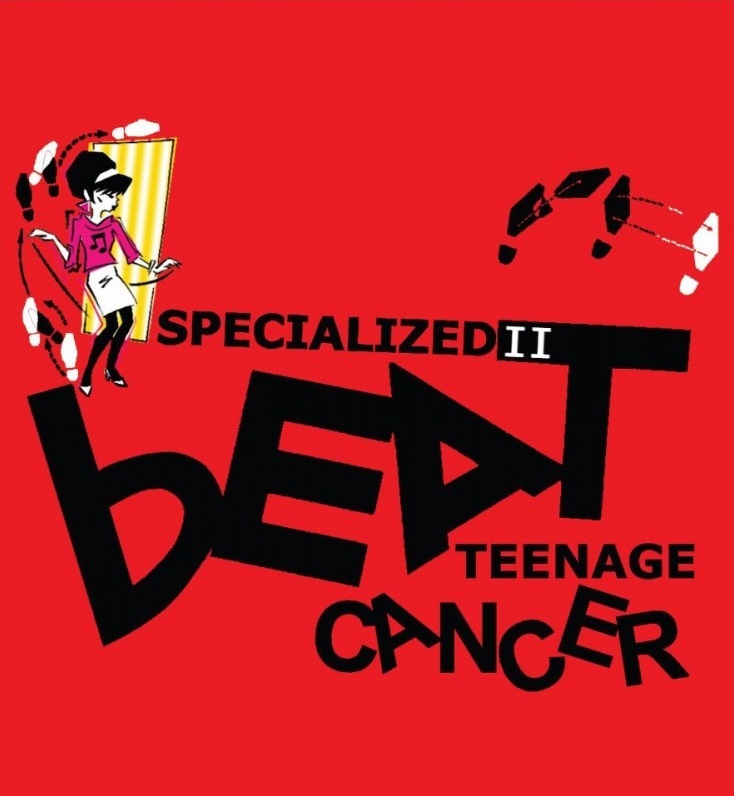 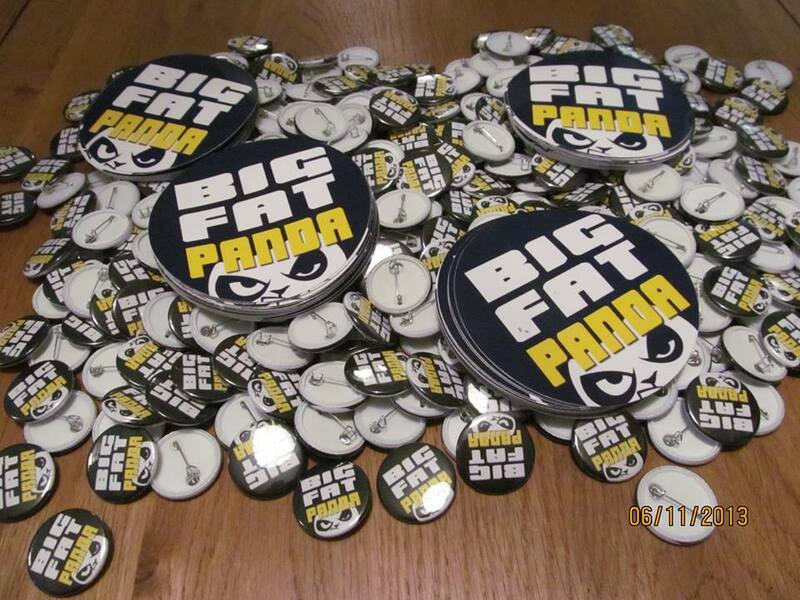 Or we can offer a T shirt, sticker and badge for £15 including P&P. 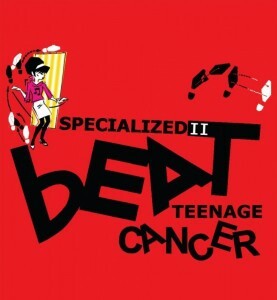 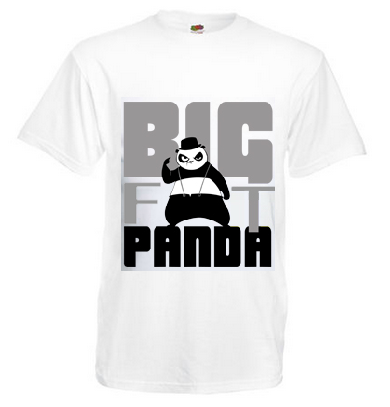 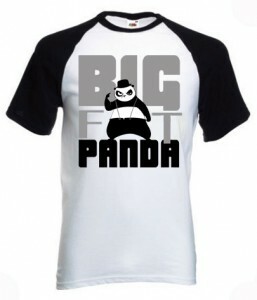 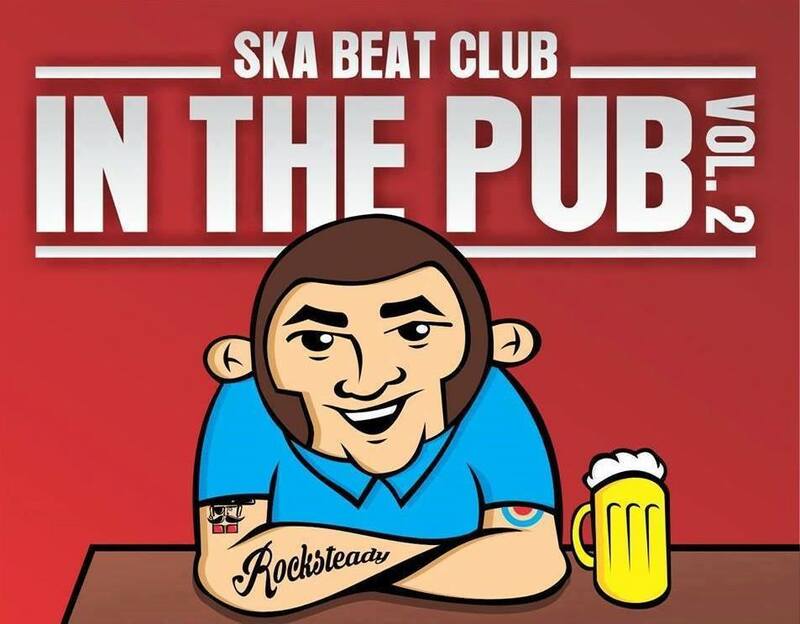 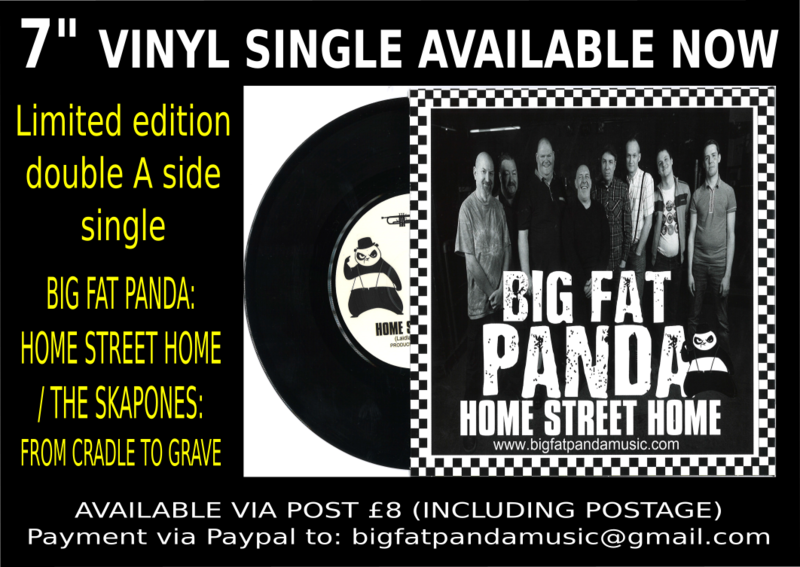 or please contact us if you wish to purchase anything via post – bigfatpandamusic@gmail.com.